Kids love an adventure and what better adventure to go on than an amazing journey through the Bible. 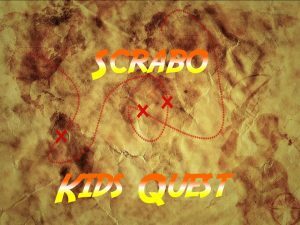 Kids Quest is a weekly programme run by Scrabo Hall for Primary School children; with a nursery level class available for those children aged 3 years old before the end of September each calendar year. Kids Quest operates each Sunday morning, September through June, from 11.30am to 12.30pm. Following a time of praise for everyone in our Church Family Service; the children head out to our Kids Quest facilities at 11.45 for their weekly adventure, leaving the adults to enjoy the service. 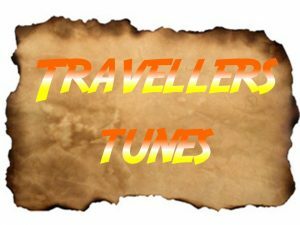 Kids Quest is divided into 3 sessions, starting each week with Travellers Tunes. Music is an important part of the programme and the Bible based songs, old and new, are linked to the theme of our lessons. Why not visit our YouTube channel and sample some of the tunes for yourself? 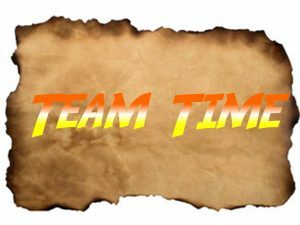 Our second session is Team Time, when the children split into age appropriate teams to hear what God has to teach us from the amazing stories of the Bible. Battling Kings, brave Queens, shipwrecks and spies; the adventures just keep coming! Lessons are 20 minutes long, age appropriate, and tailored to guide your child systematically through the Old and New Testaments. 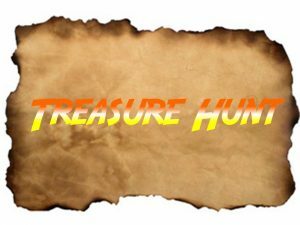 We finish each week with Treasure HuntKids Questoming together again as a group to learn key verses and passages from the Bible. Games, challenges and competitions are wrapped around these Bible verses, and linked to our lesson themes. You will be amazed how much even the youngest child can learn in this fun and interactive way. If you would like further information on Kids Quest please contact us via our contact page.